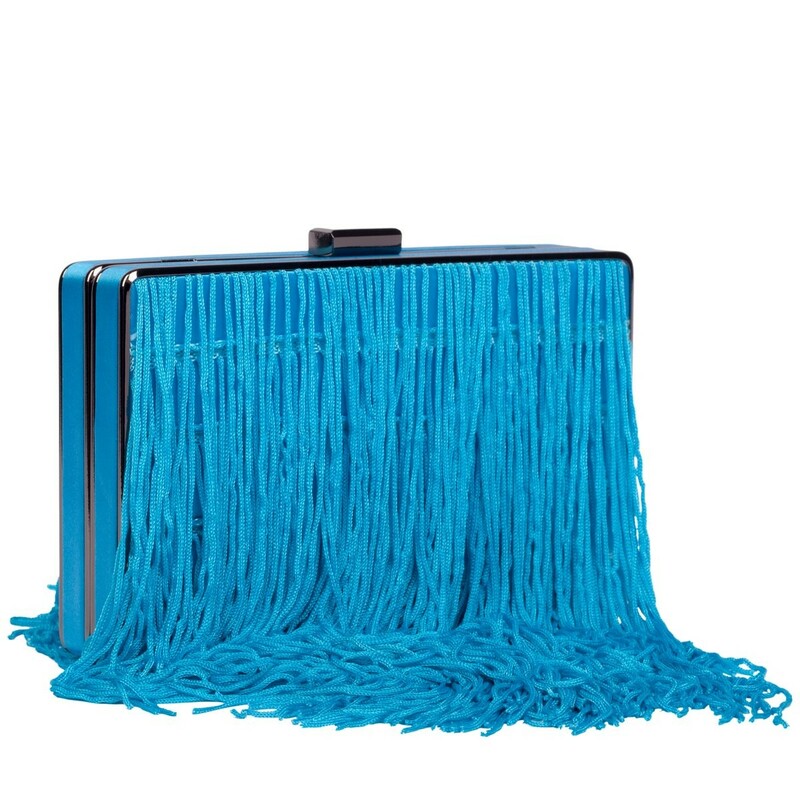 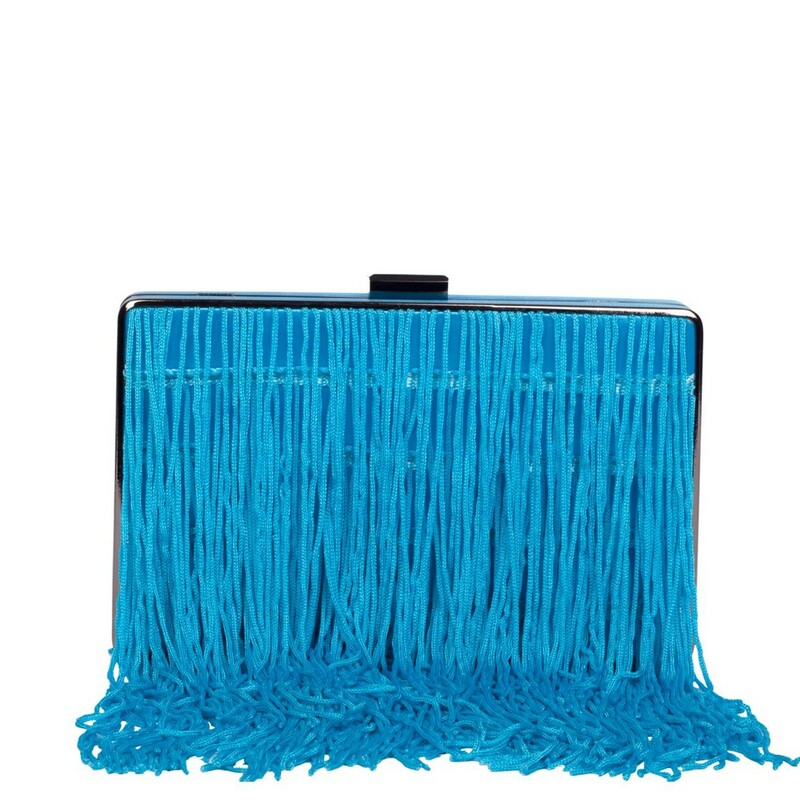 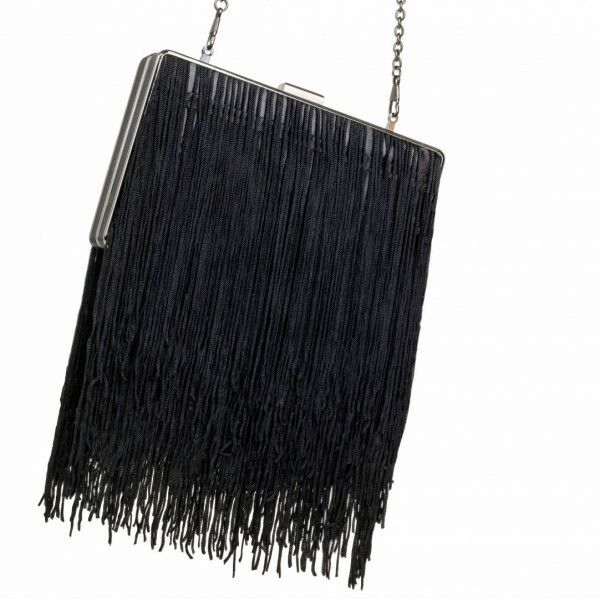 Girl, no look is complete without the Dazzle Tassel Clutch by your side! 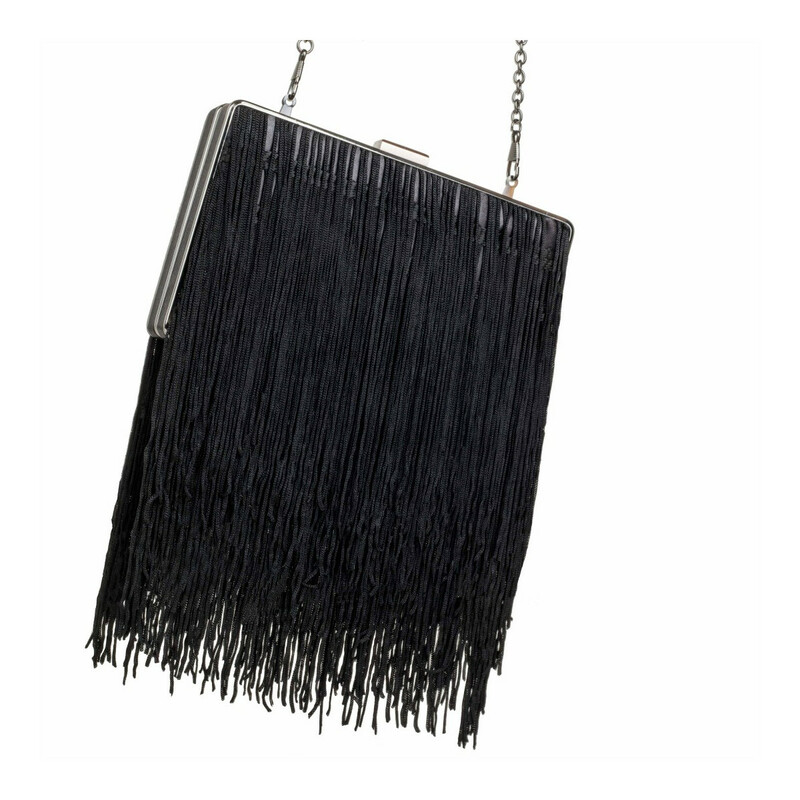 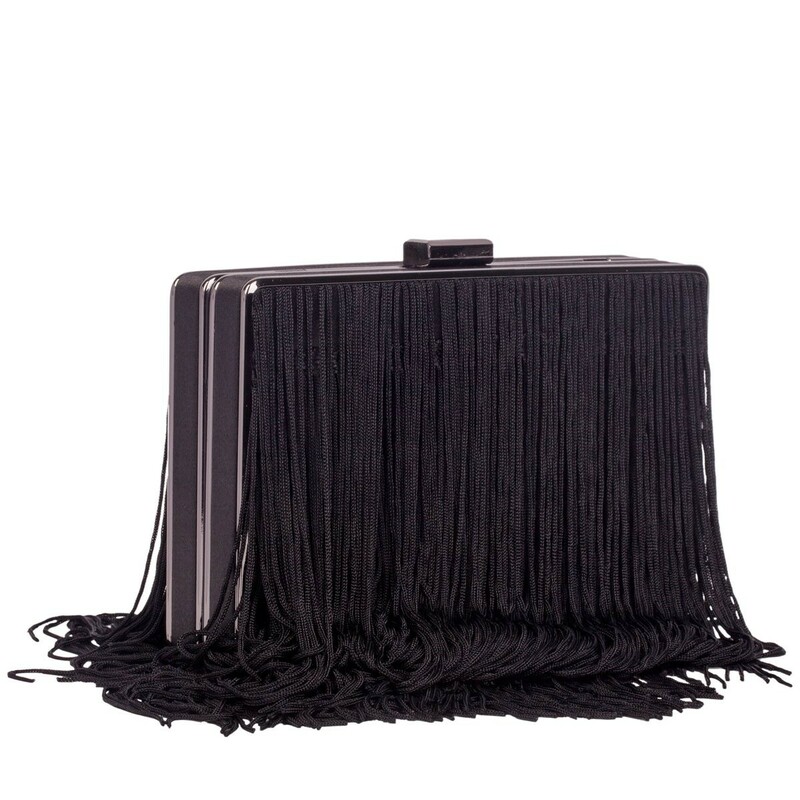 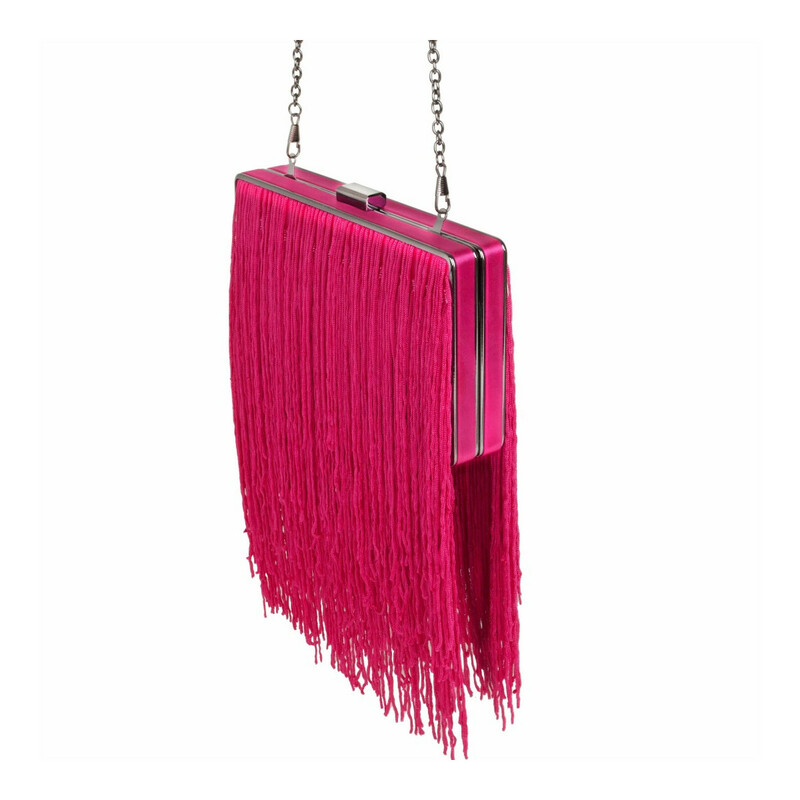 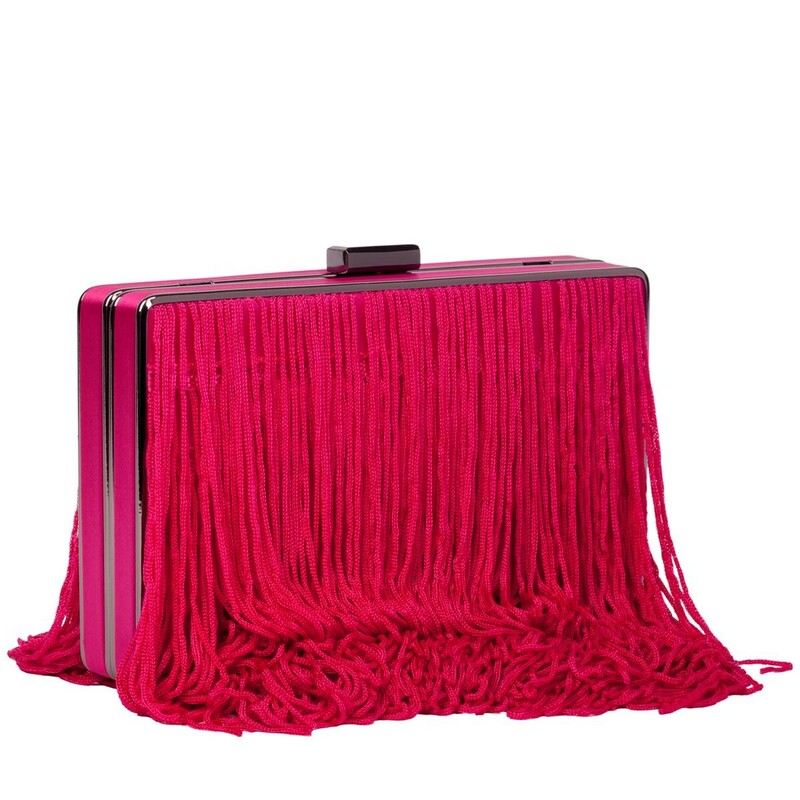 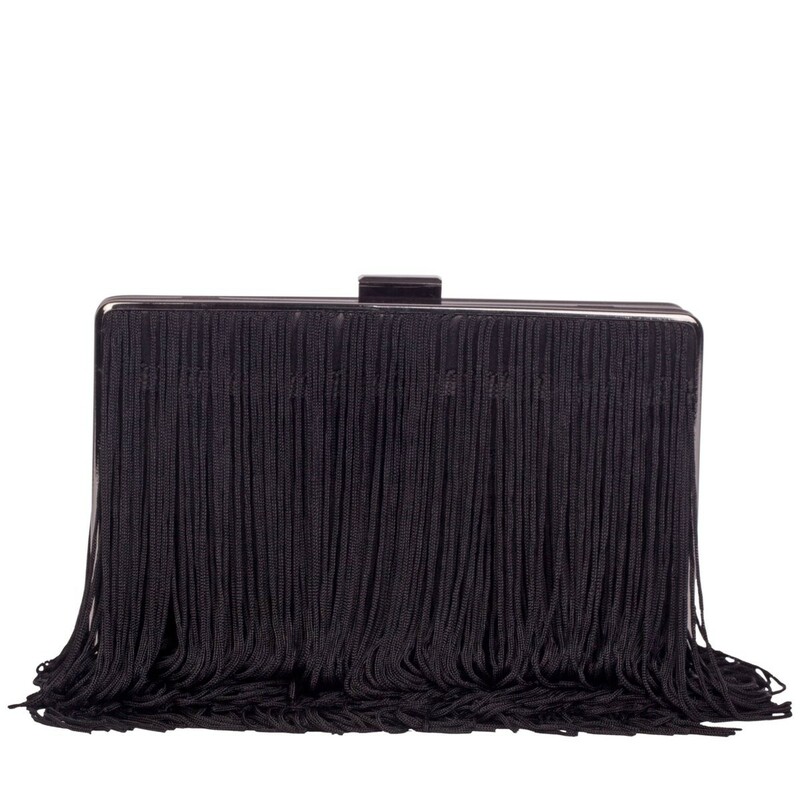 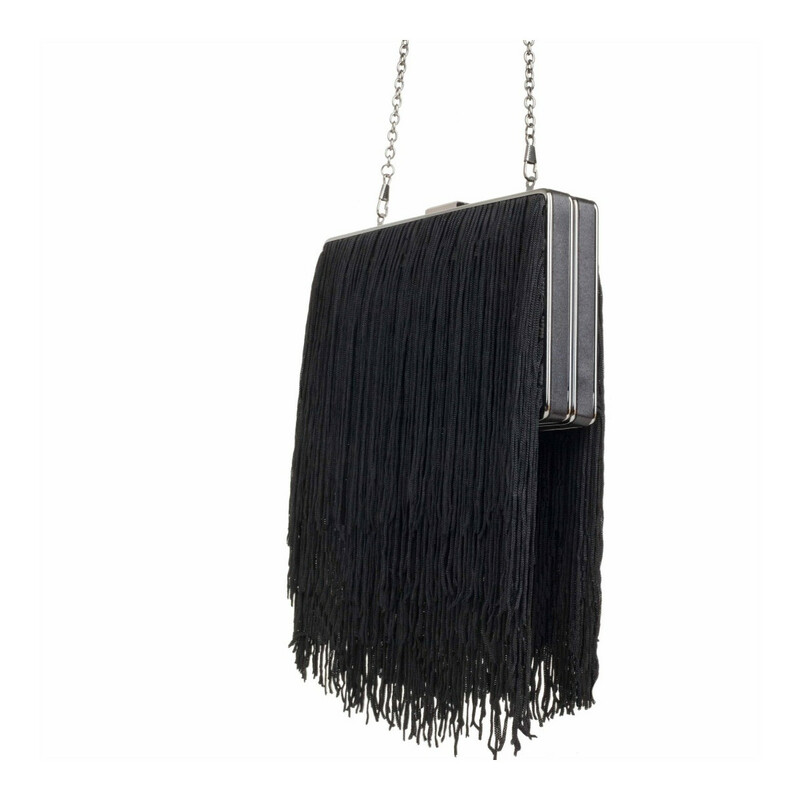 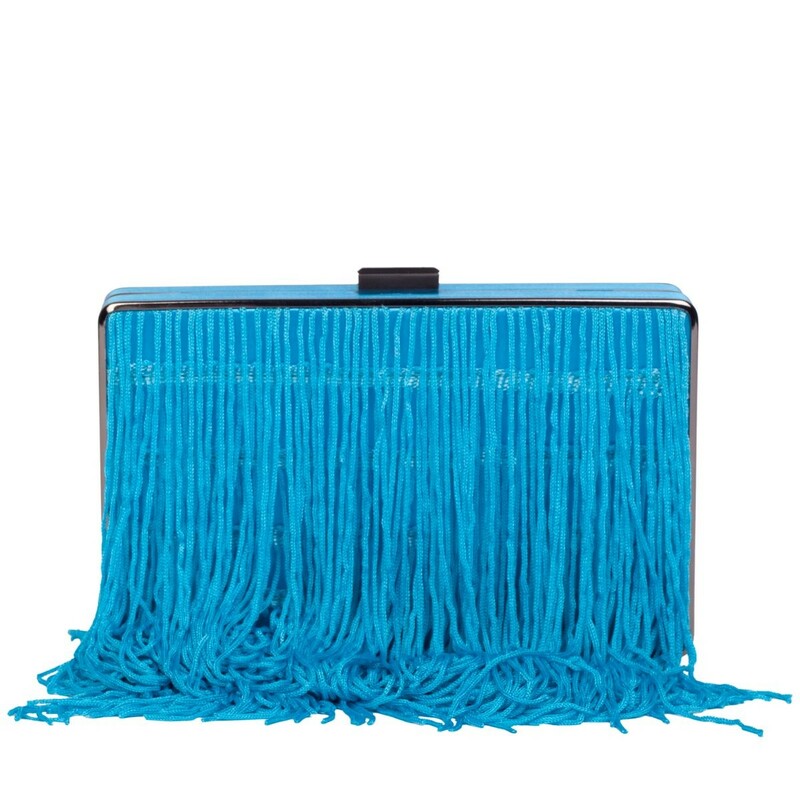 The glam hard case with mounted tassel trim, is essential to add sassy and movement to your outfit with every shimmy. 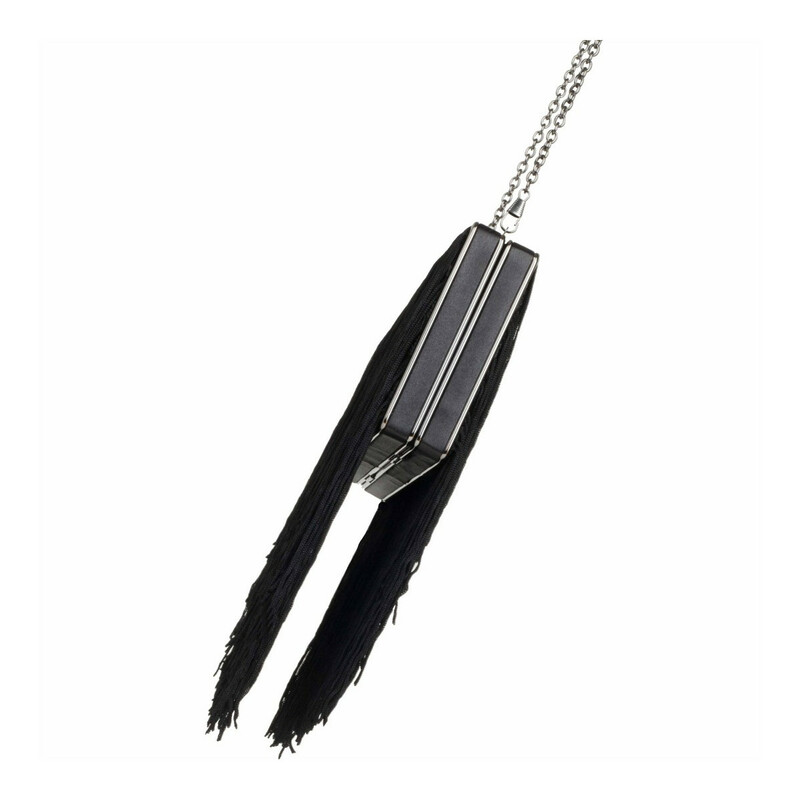 Slay any style and time with the detachable chain strap option, offering you the multiple styling options. 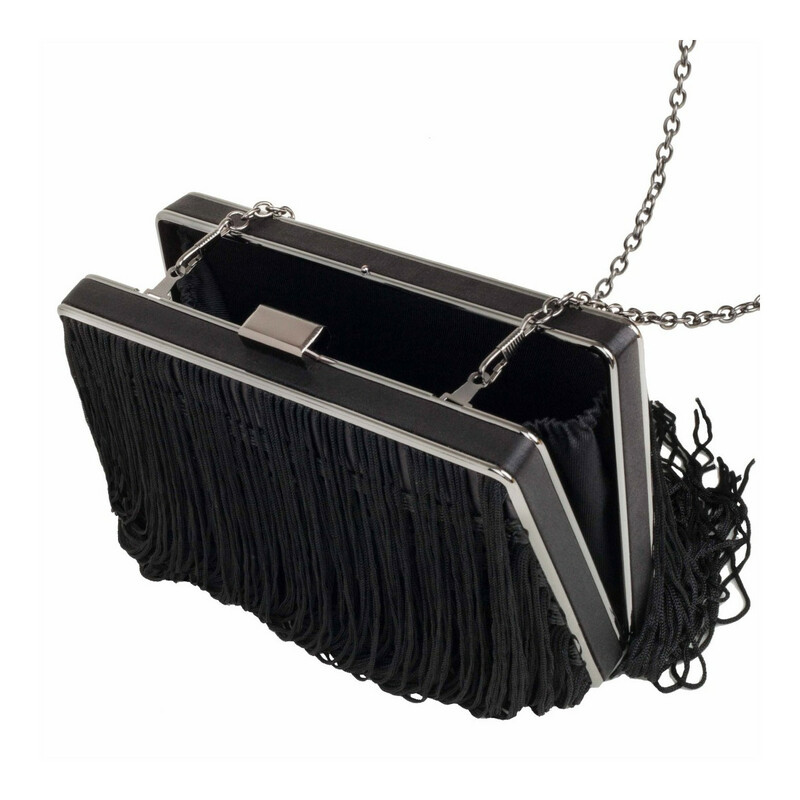 The Dazzle clutches generous interior and clasp fastening is sure to keep all your party essentials safe- there is even room to stash your fav lippy too!